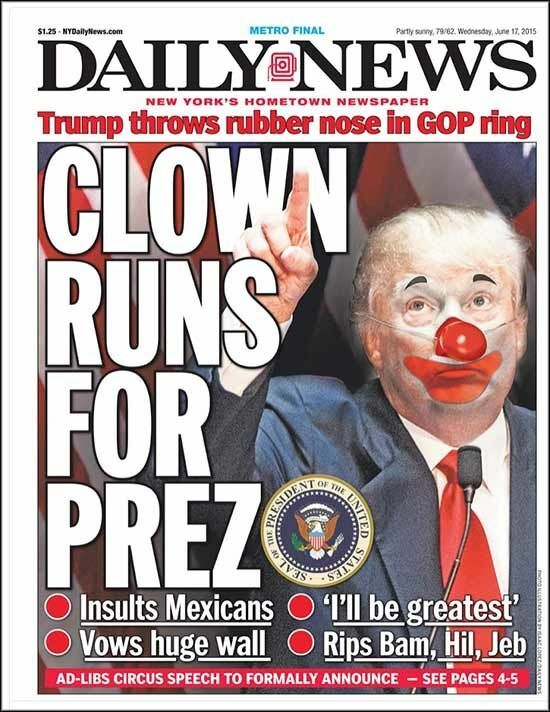 In recent weeks I have seen a number of odd headlines about Creepy Clown Sightings in the United States. Republican presidential nominee Donald Trump is scheduled to return to Arizona next week, his sixth swing through the traditionally red state. Arizona has emerged as a battleground state in the presidential race. Trump is expected to appear at a 2 p.m. rally Tuesday in Prescott Valley at the Prescott Valley Event Center. Doors will open at 11 am. Free tickets are available on Trump’s website. 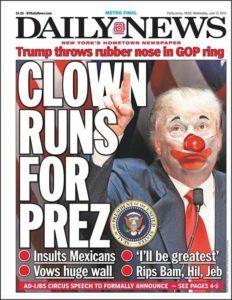 Or maybe the Trump campaign has internal polling showing that it is in trouble here in Arizona and needs to shore up its GOP crazy base. The Clinton campaign currently has a large ground game in Arizona, but the candidate and her top-tier surrogates have not yet appeared at rallies in Arizona. If they start showing up in Arizona, you know that the Clinton campaign’s internal polling show Arizona is in play.